Meet Alexandra from IPAC in France! Why did she choose to study at INN University, Campus Lillehammer as an international student? Listen and find out! Publisert: Wednesday 21 March 2018 . Meet Carl from Erhvervsakademiet Lillebælt in Denmark! 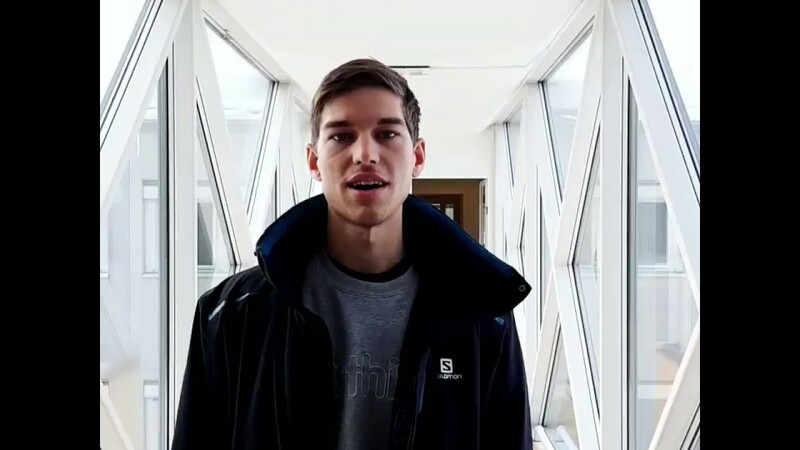 Listen and find out why he chose to study at INN University, Campus Lillehammer. Meet Nana and Toru from Meiji University in Japan! 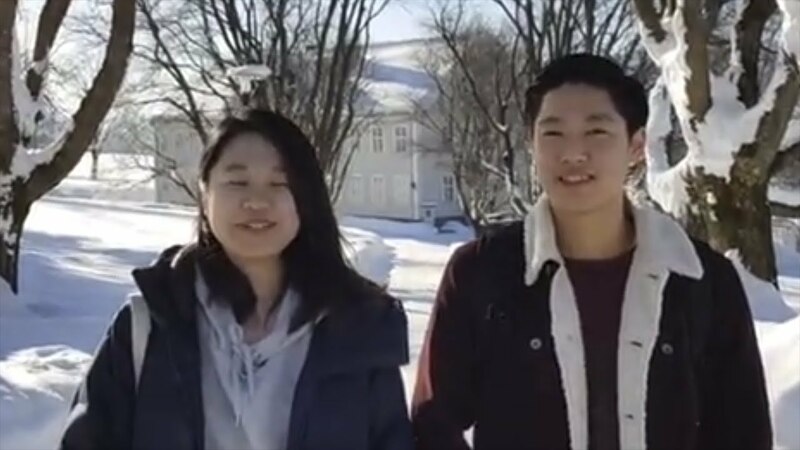 Listen to why they chose to study for 1 year at INN University, Campus Lillehammer.